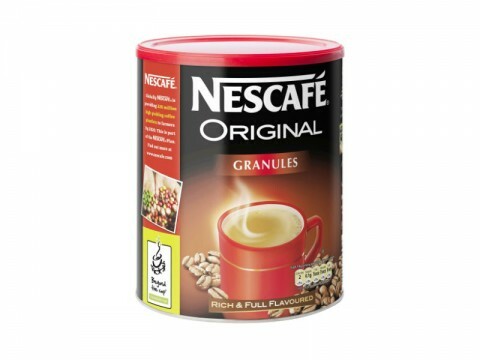 Kenco Really Rich Tins - a distinctive full bodied instant coffee! NEW ! 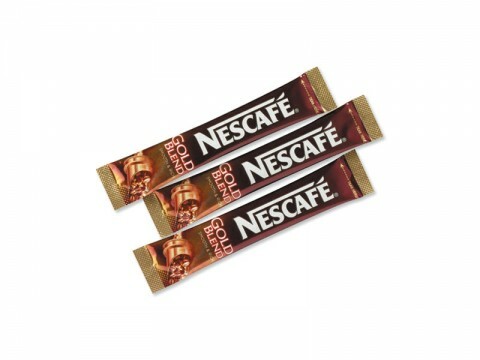 Auto Cafe Turbo Instant Coffee Machine! One sip and you’ll appreciate the intense richness of Kenco Rich: a distinctive, full bodied coffee. A special blend of premium coffee beans, roasted with care and expertise to create the rich flavour and irresistible aroma. 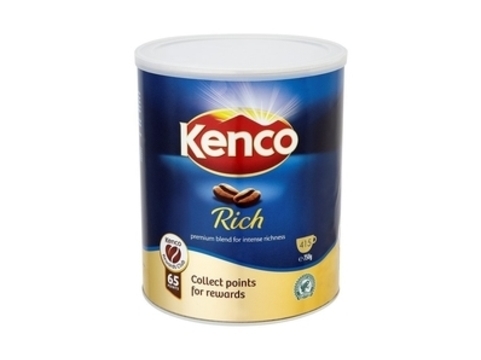 Kenco really rich tins – One sip and you’ll appreciate the intense richness of Kenco Rich: a distinctive, full bodied coffee. A special blend of premium coffee beans, roasted with care and expertise to create the rich flavour and irresistible aroma. Contact Us on 059 91 34 455 or fill out the form within the Product Enquiry tab above to order next day nationwide delivery for Kenco Really Rich Tins. Please call us on 059 91 34 455 or 086 075 6994 or simply fill out the form below if you would like to know more about the ordering process or about the product itself. We’ll get back to you shortly! Navigate through products using buttons at the top of this sidebar. To contact us regarding any of the products use form provided within 'Product Enquiry' Tab. At the Coffee Lady our aim is to provide our clients with the very best coffee machines and coffee beans at a reasonable price. We are truly independent and with over 40 years experience of the coffee industry.